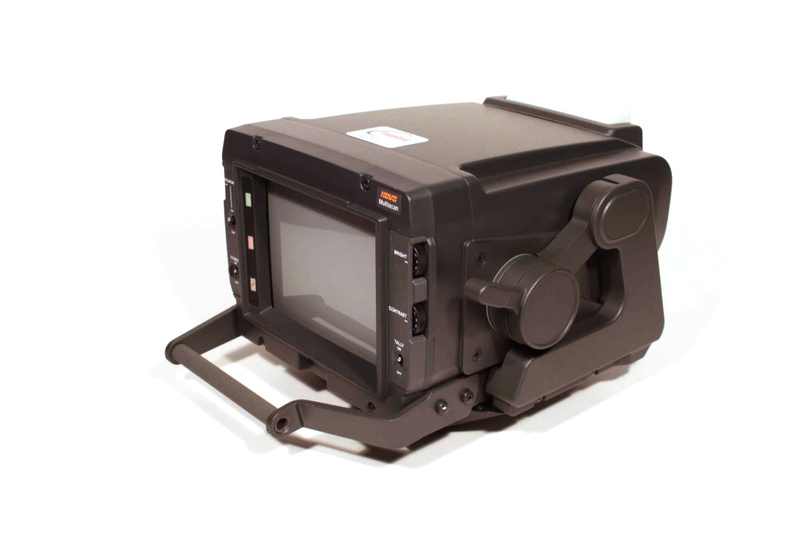 7 inch high definition black & white CRT viewfinder for HDC-1500/3300 camera. Fits on Sony HDLA-1500 large lens adapter. Includes indoor hood and VFH-770 sports sun hood. Standard Hood & screw and Sports Hood & screw.